If you’ve got a hard to reach group, we have an adventurer who can engage them. 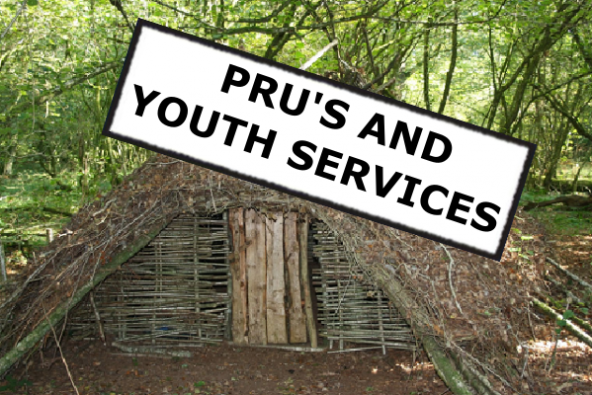 We use our adventures to engage and unite difficult and disenfranchised groups from PRU’s, YOI’s and youth services. We bring groups into our world of adventures and get them working together, to a common goal of their own.